Get ready for fireside stories with the RC Campfire Mug! 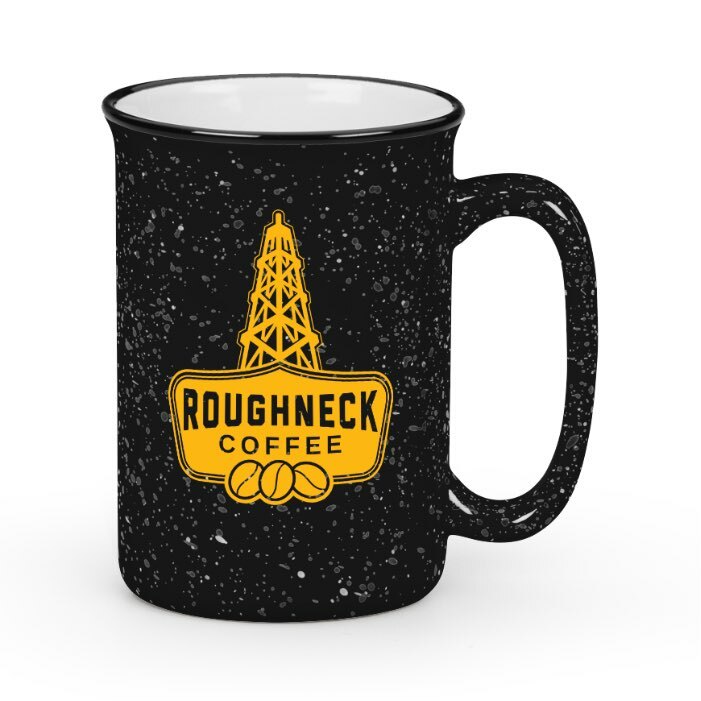 These tall, speckled ceramic mugs feature a stylish retro granite design with a contrasting white interior. With an elongated handle that provides a comfortable, reliable grip you’ll be the envy of your campsite.